Reeve specializes in strategic sustainability advisory services, with a focus on sustainable procurement. Most of an organization’s social and environmental impacts occur in their supply chain. Sustainable procurement is one of the most powerful mechanisms to drive corporate priorities and innovation. It is also good business. Our clients get immense strategic value from sustainable purchasing—through smaller footprints, financial savings, stronger brands and innovative partnerships. Whether your organization is looking for opportunities to deepen its social purpose, safeguard against poor labour practices, or apply green and circular economy principles, we help you find the right place to start. While a high-performing program has all of the following elements in place, we recognize it takes time to develop each of these areas. Learn more about which program elements are right for you. 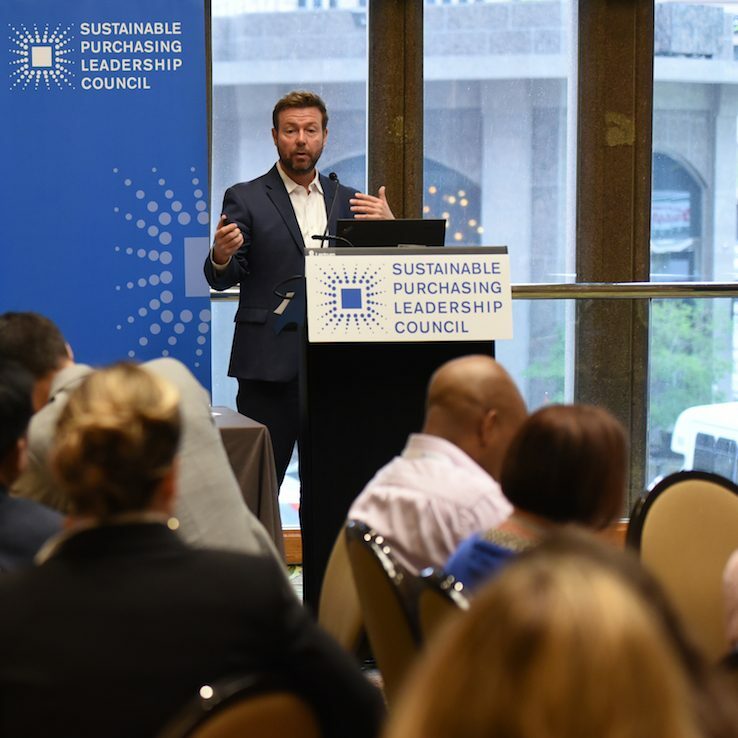 Developing and regularly updating a Sustainable Purchasing Policy or guideline provides clarity to staff on the importance of sustainable purchasing to your organization, corporate sustainability commitments and priorities, and how to consider them in procurement processes. A Supplier Code of Conduct sets out the minimum ethical, health, safety and environmental standards that Suppliers are expected to meet with regard to their operations (e.g., no sweat-shops, no discrimination, compliance with environmental regulations). A Code may also contain information on how supplier conformance with the Code will be assessed. Organizations typically request suppliers to endorse the Code of Conduct at the time of contracting. A Sustainable Procurement Strategy sets out your long-term vision to address the sustainability risks, impacts and opportunities in your supply chain. For best results, this Strategy should align with your corporate sustainability commitments and priorities. Action Plans are phased implementation plans that will help you organize your resources to reach your sustainable procurement goals. Sustainable procurement tools help client departments and procurement staff assess risks, update specifications and evaluate bid responses. Tools could include sustainability checklists, third-party certifications, RFX language, supplier questionnaires, and weighting criteria for sustainability. Tools standardize the approach to considering sustainability. Procedures that are optimized to be current and provide staff with a standard approach to applying sustainability tools within the appropriate point in the requisitioning and procurement processes. Procedures help staff know when to use new tools and how they can use the information the tools provide. 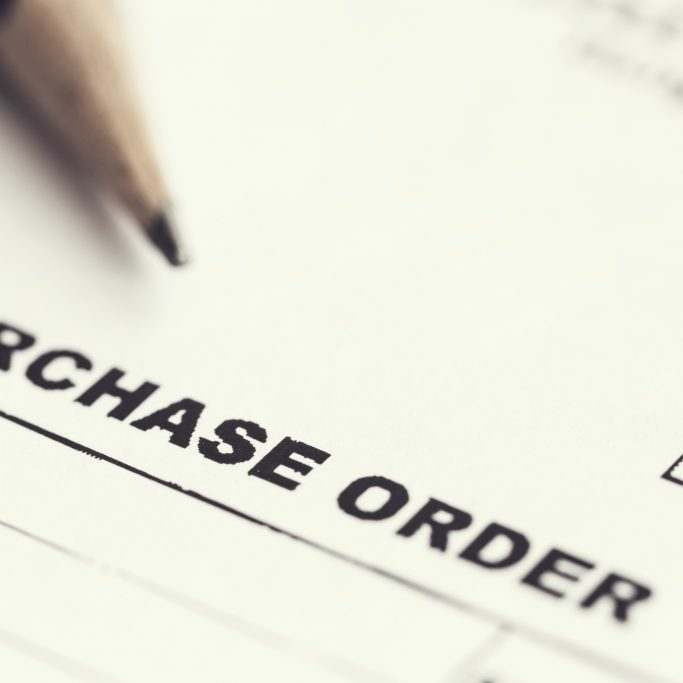 A Shopping List or Buying Guide identifies procurement categories of special interest for sustainable purchasing, usually in industries offering a range of more sustainable alternatives and where third-party certification has been developed. Shopping Lists may be accompanied by information on product categories that identifies risks, impacts, opportunities and relevant certification options. Purchasing often happens in many ways across an organization, by many different people. People need orientation to new policies and guidelines around sustainable procurement, to understand why the policy is relevant to them and how to apply it. There are many creative ways to communicate key messages to various audiences within the organization, as well as to offer interactive training sessions that inspire peer dialogue, critical thinking, and innovation. Investing in communications and training will build support for your sustainable procurement work and accelerate your success in implementation. It’s important to take regular stock of how you are doing on achieving your long-term vision to address the sustainability risks, impacts and opportunities in your supply chain. Your monitoring and evaluation plan may include contract monitoring and verification, developing key performance indicators, assigning measurable implementation targets, and evaluating success through a reporting framework that promotes transparency. Your sustainable procurement results may feature in internal reports to leadership and may be included in broader corporate sustainability reporting. We also recommend using regular review periods to check in with your team on the implementation process—identifying successes, what is working well, and bringing creativity to any challenges and barriers. Engaging suppliers on sustainability is a powerful way to deepen your sustainability impact. Engagement begins with communicating your sustainable procurement strategy to prospective and current suppliers and inviting them to work with you to achieve your goals. In some cases, suppliers may be leading edge on sustainability innovation and able to help inform your expectations; in other cases, you may need to provide orientation and training. 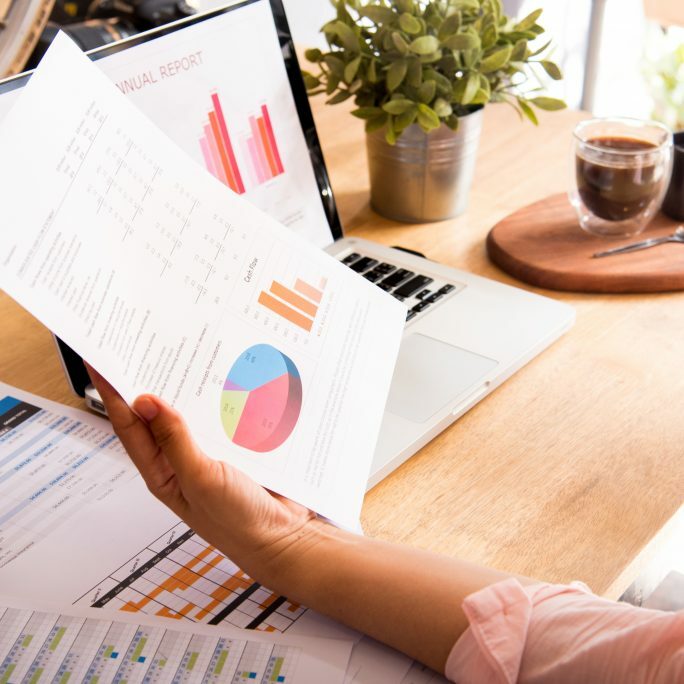 Sustainability can become a part of your vendor performance management, which can yield sustainability data for impact monitoring and reporting and lead to strategic partnerships that may yield technical and financial resources to take your sustainability program to the next level. There are exciting opportunities to collaborate with other organizations—municipalities, government agencies, First Nations and non-profits—to develop larger scale, mutually beneficial initiatives. One example is building infrastructure such as charging stations for electrical vehicles, but there are many more. Collaborative buying and shared investment in market research are opportunities, as well as sharing accomplishments and lessons learned with other public organizations through the Municipal Collaboration for Sustainable Procurement (MCSP) or other sustainability communities of practice. Having a sustainability impact strategy has become the industry standard. We specialize in advising on sustainability strategies for public and private sector clients and specialize in working with major sporting events. Reeve has played lead roles in the sustainability, ethical sourcing and impact reporting programs for the 2010 and 2014 Olympic and Paralympic Games, the 2015 Canada Winter Games and most recently the Special Olympics 2018 USA Games. National and international sporting events can be a powerful voice for sustainability, showcasing the interconnectedness of social inclusion with community development, environmental stewardship and responsible labour practices. Sustainability provides a platform for every stakeholder involved in the event—host city, sponsors and partners—to tell their sustainable brand story. We know the international standards for sustainability reporting and can help you choose the strategic direction and level of effort that is right for your organization. We can help you create a high impact Communications and Engagement Strategies to ensure that all of your internal and external stakeholders understand your new goals and objectives around sustainability and responsible sourcing. We create clear messages and strong calls to action for key audiences and develop creative ways to share stories that inspire more action. 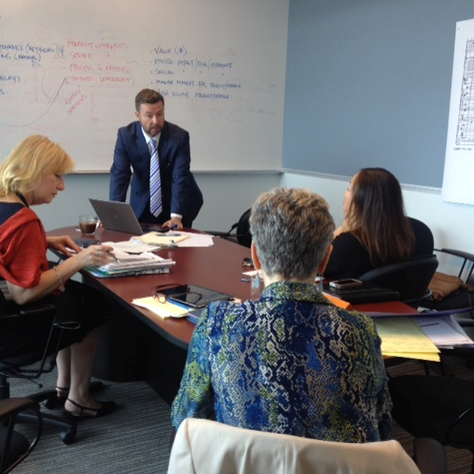 Our interactive, multi-media training programs that build ownership within teams for implementing sustainability goals. Reeve presents regularly at sustainable procurement industry conferences such as the Sustainable Purchasing Leadership Council (SPLC) Summit, the Canadian Fair Trade Network Conference, Federation of Canadian Municipalities Conference, Institute for Supply Management Conference, and the Supply Chain Management Association Conference. We would be pleased to customize a presentation for your event.